We're conducting an experiment. 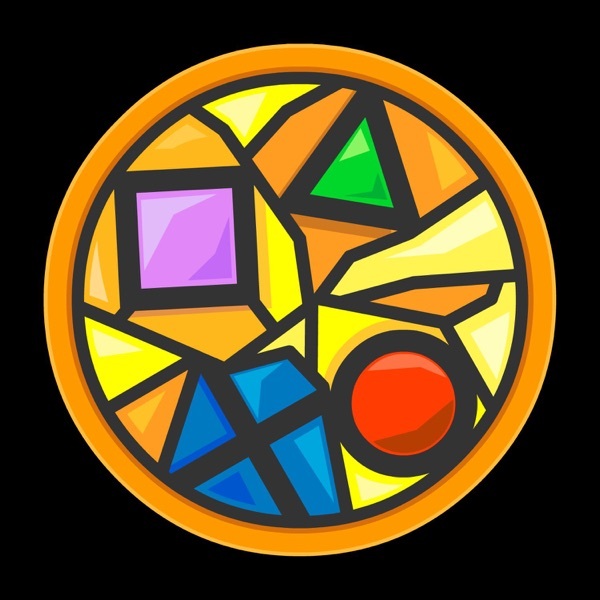 Instead of jamming Spider-Man into a regular episode of Sacred Symbols, thus inevitably making a three hour-plus show, we decided to spin-out an episode exclusively dedicated to our favorite Web Slinger, and his PS4-exclusive adventure in particular. We structured the entire show around audience questions and comments, and we'd love your feedback on if this format works for you or not. Either way, though, we hope you enjoy an extra episode of Sacred Symbols this week. And rest assured, we'll be back to do another next time a big, meaty experience comes out that we have a ton to say about (especially if it's exclusive to PlayStation).